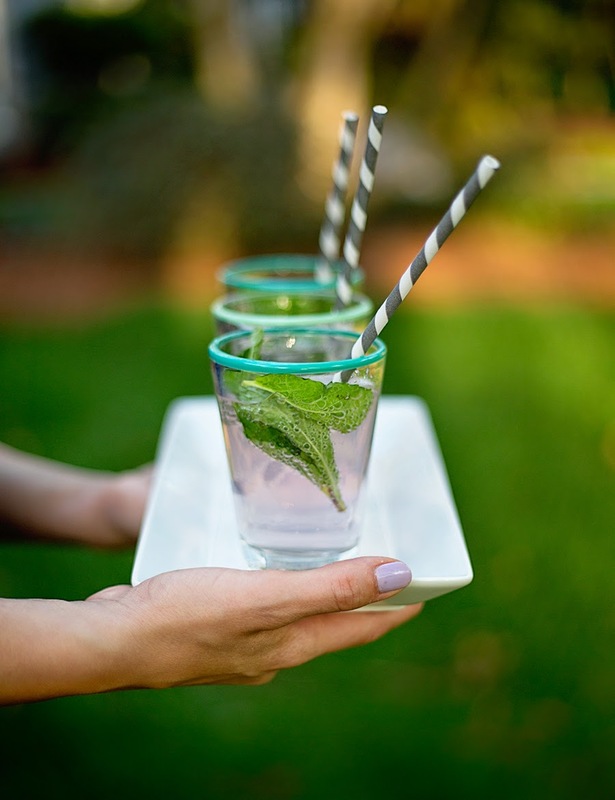 My latest project with Homes.com is a deliciously pretty pink cocktail perfect for lounging outside. 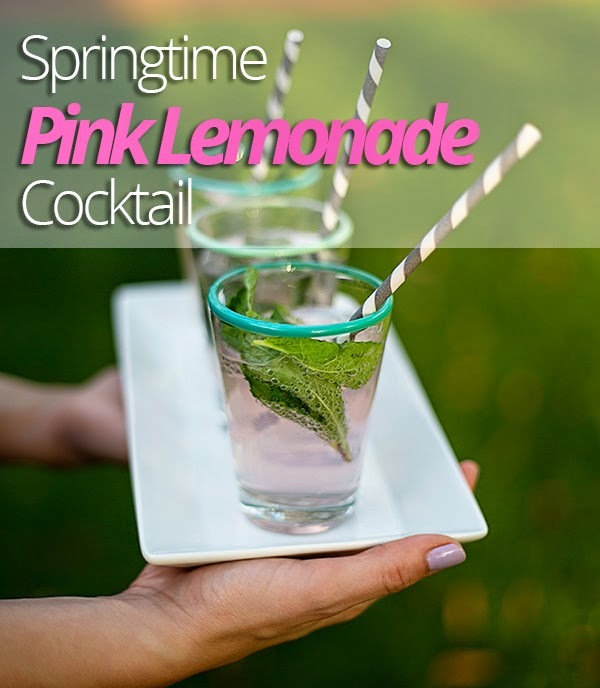 Whip up a batch of my Pink Lemonade Cocktail for a girls night or better yet - just because! 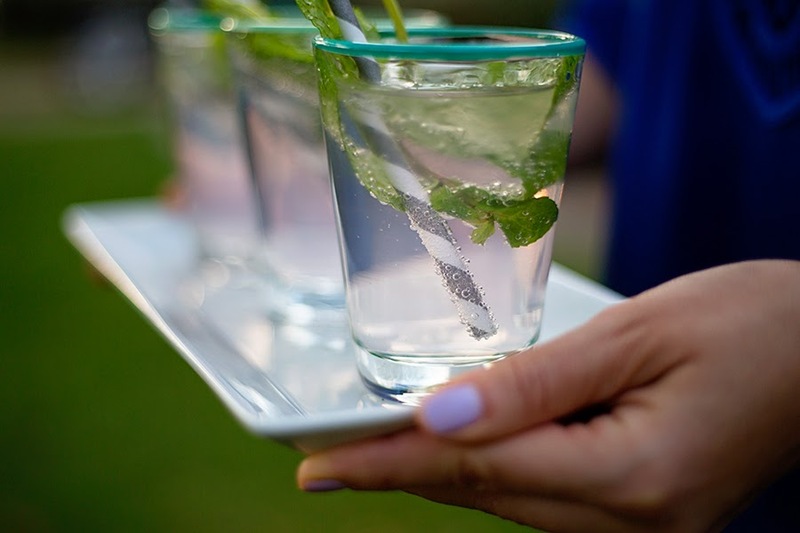 You can find the super simple recipe HERE!